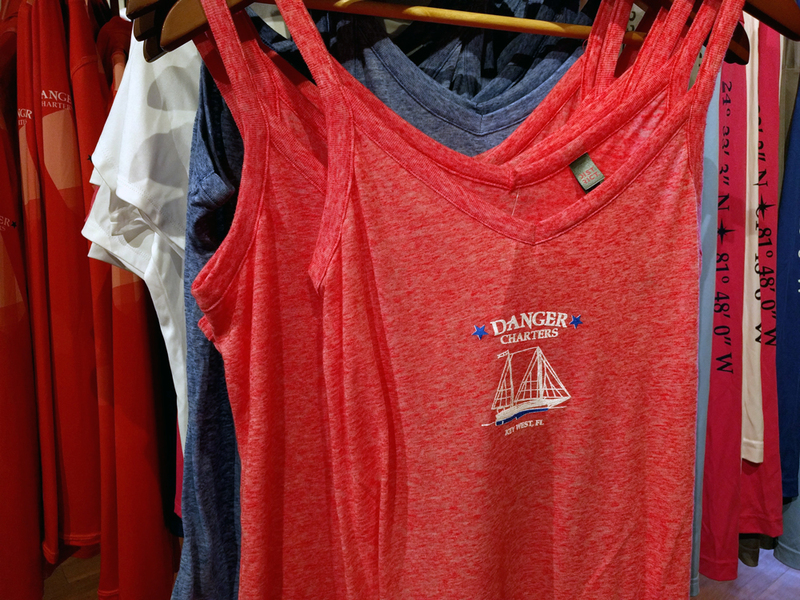 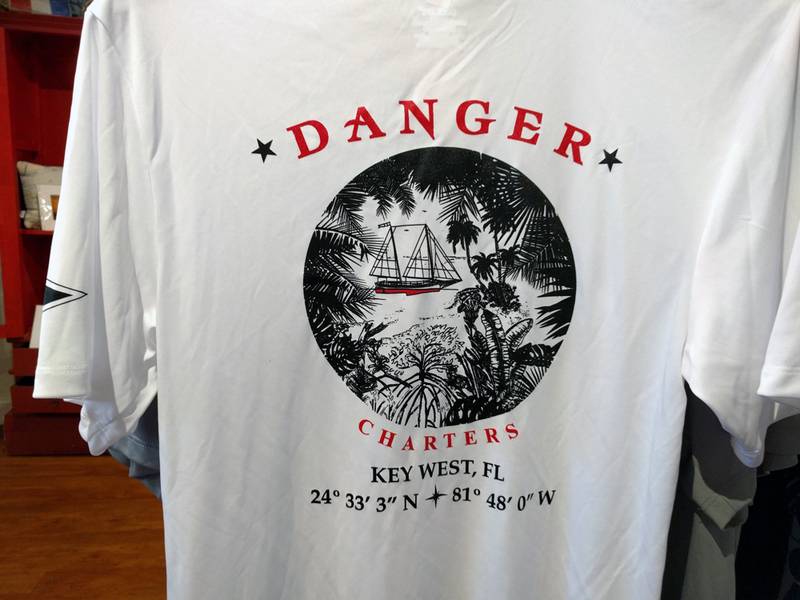 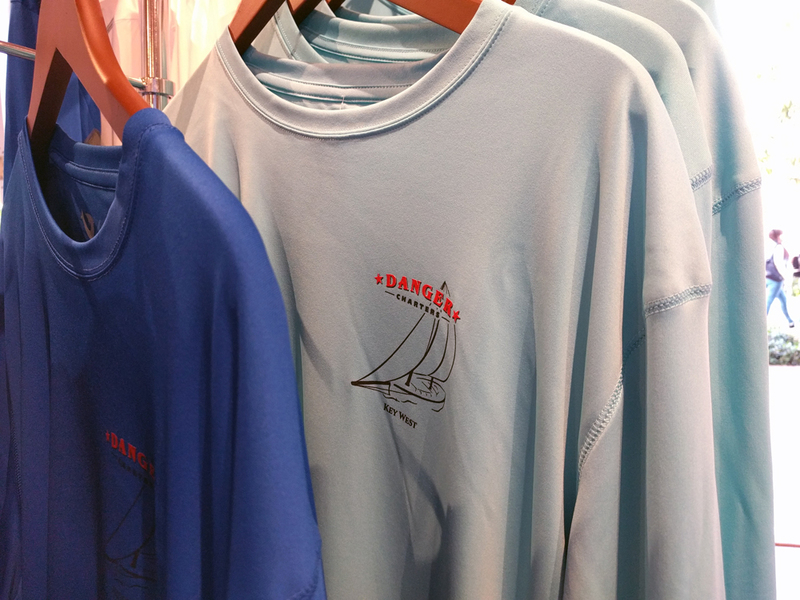 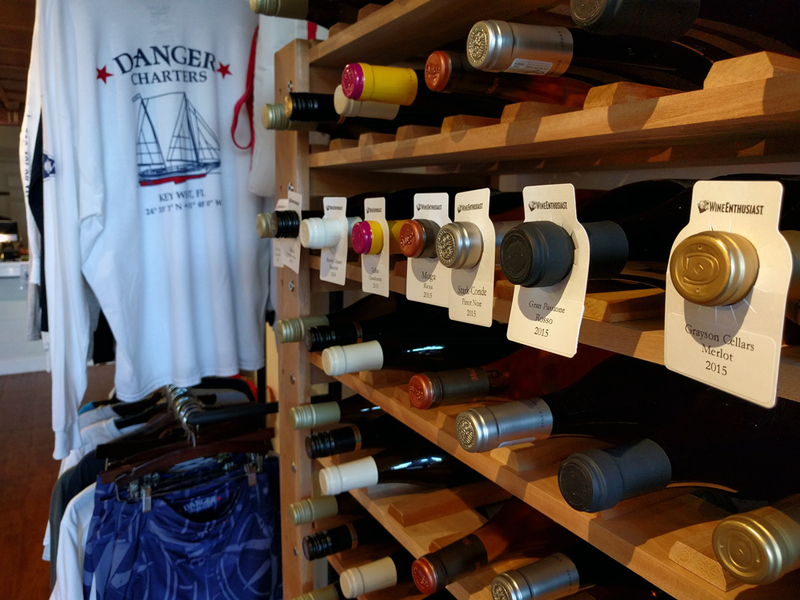 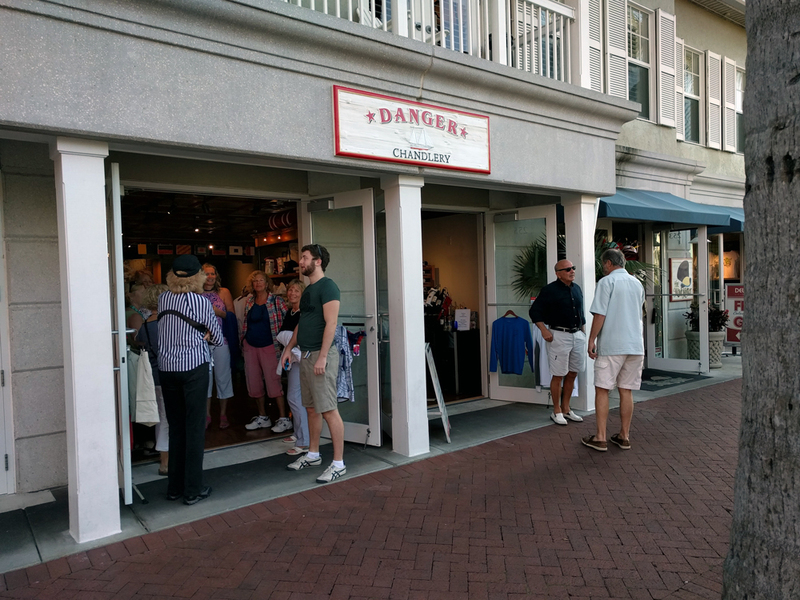 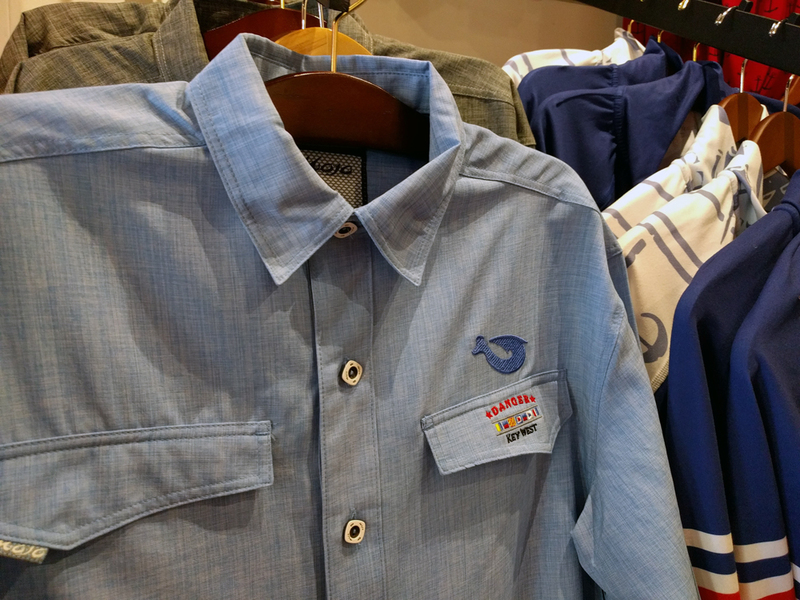 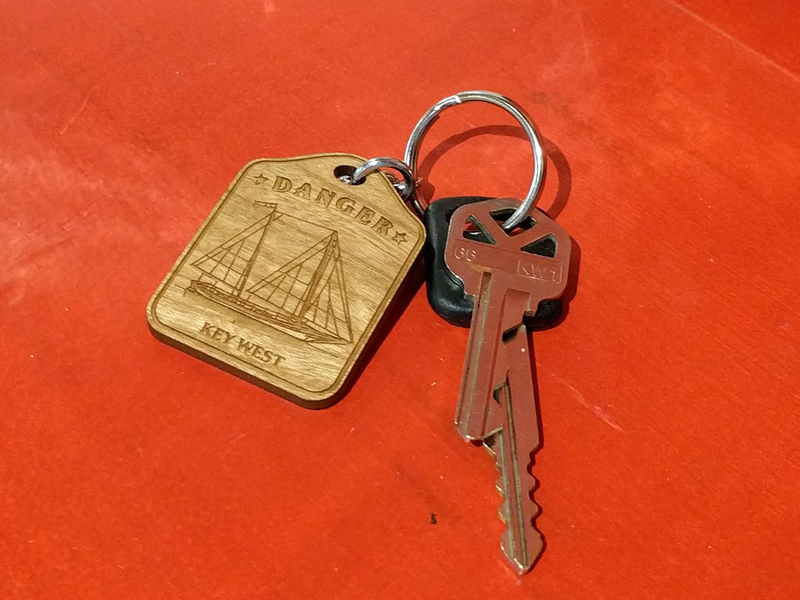 We're excited to announce that the Danger Chandlery is now open! 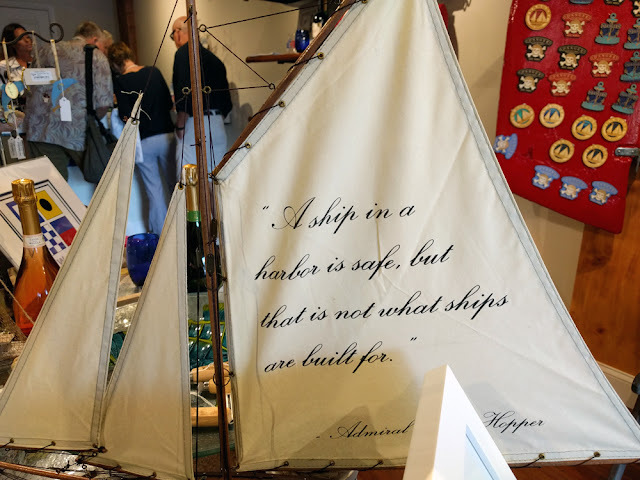 So, first things first; what the heck is a chandlery? 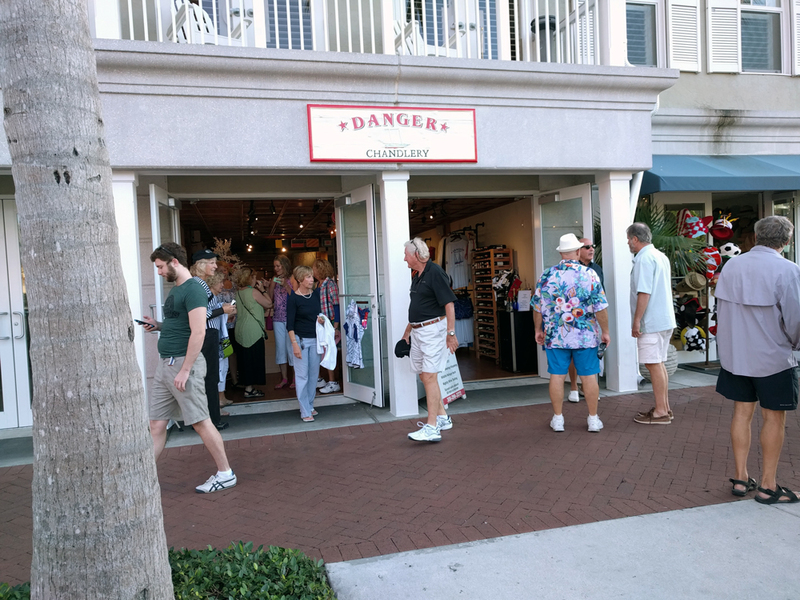 A ship chandler (or ship's chandler) is a retail dealer who specializes in supplies or equipment for ships, known as ship's stores. Basically, chandlery is an old fashioned word for "ship's store." 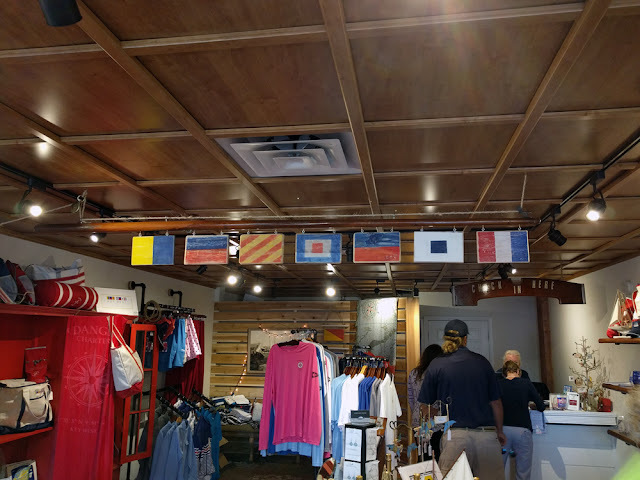 Now that we have that bit out of the way, we're inviting you to stop by and see us! 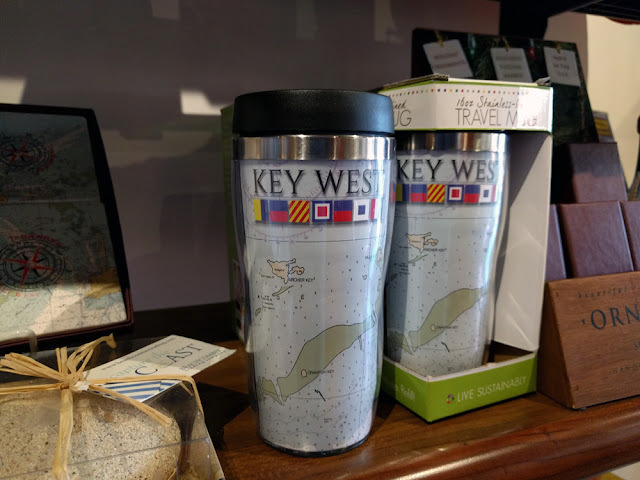 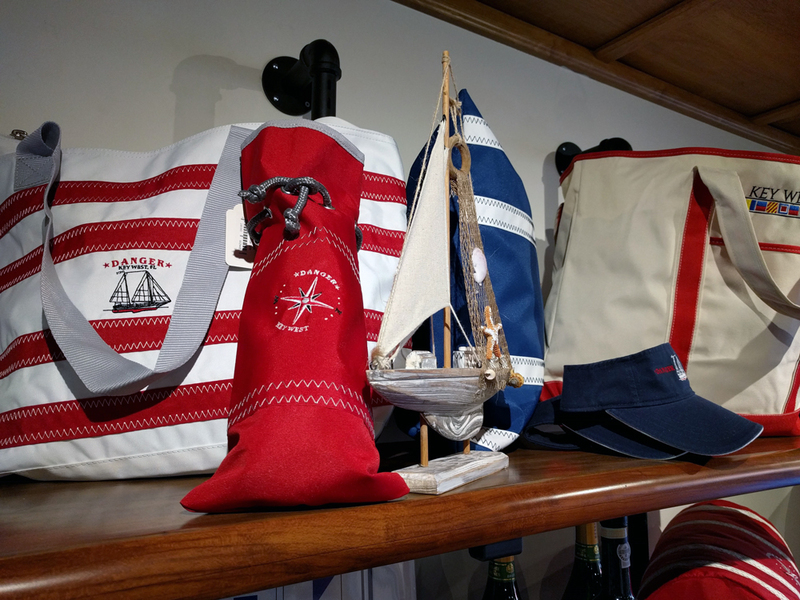 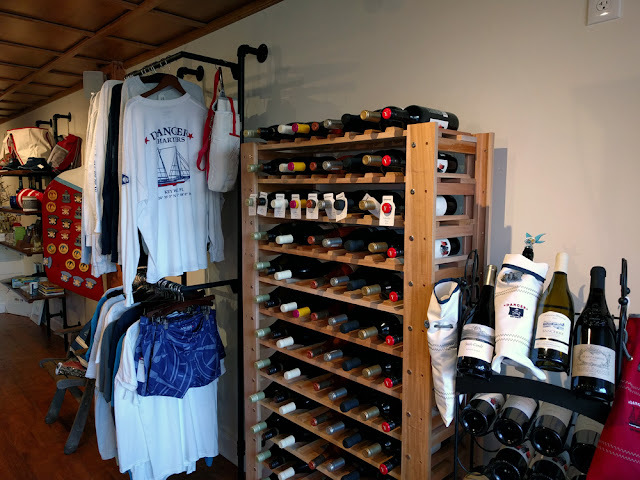 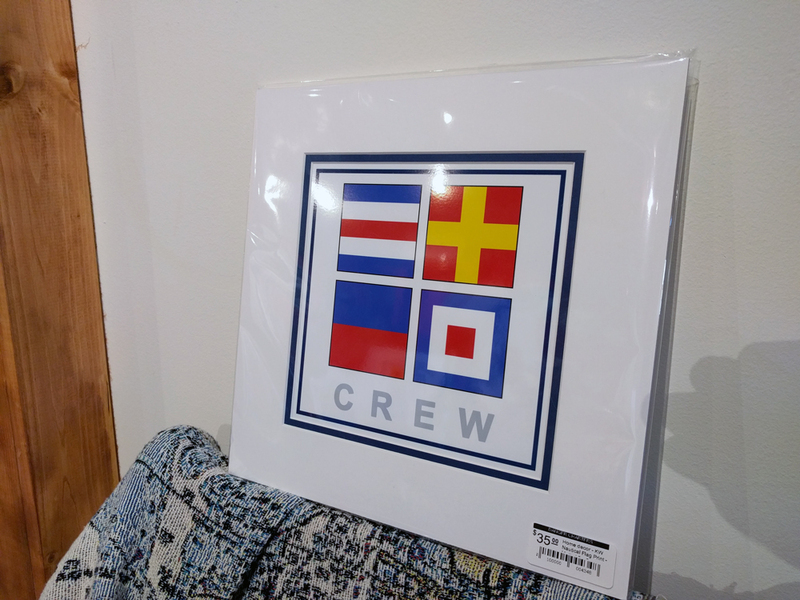 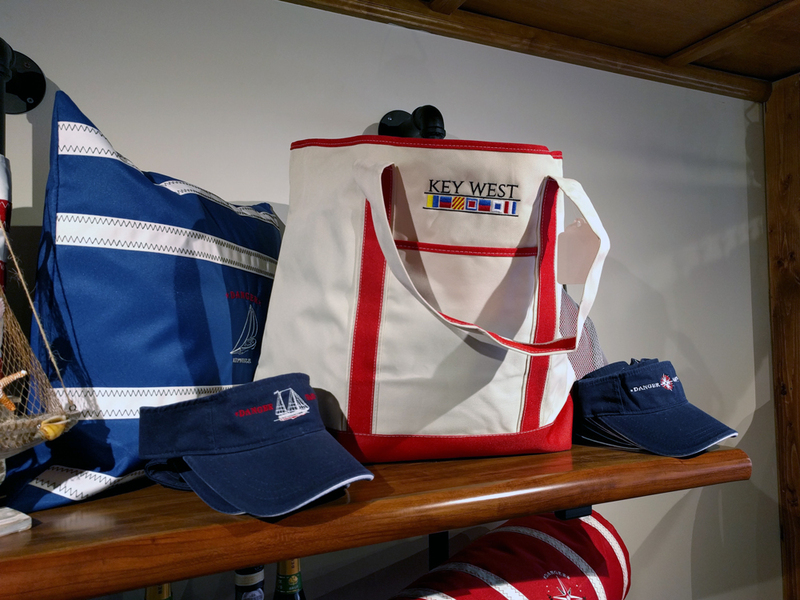 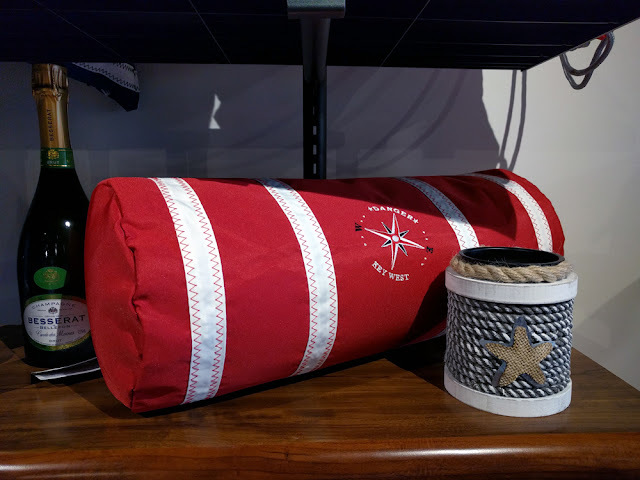 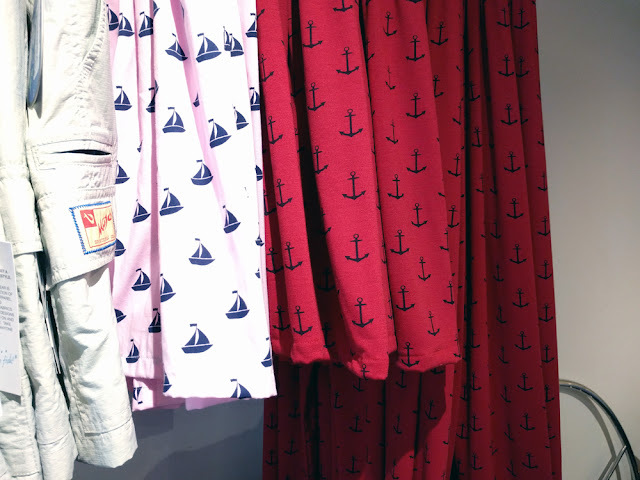 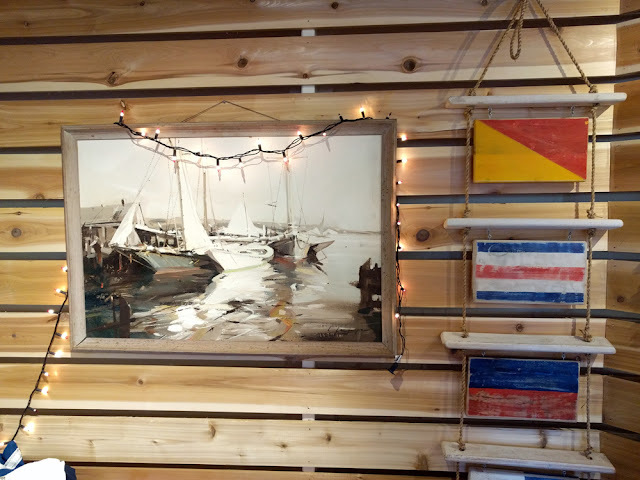 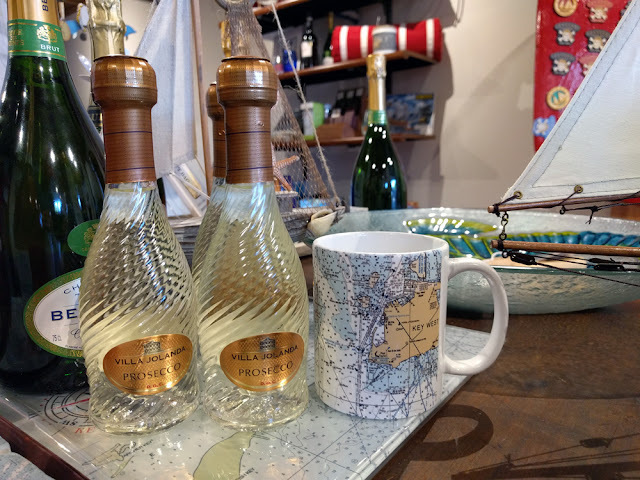 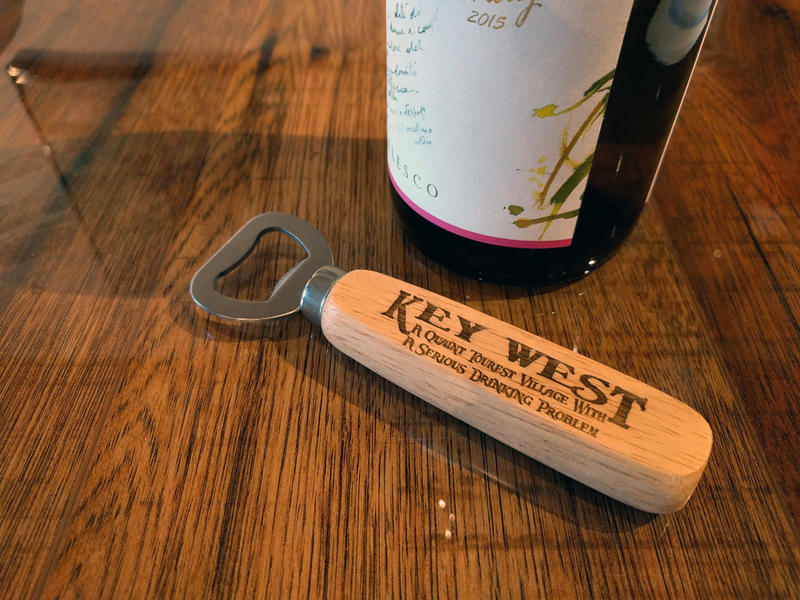 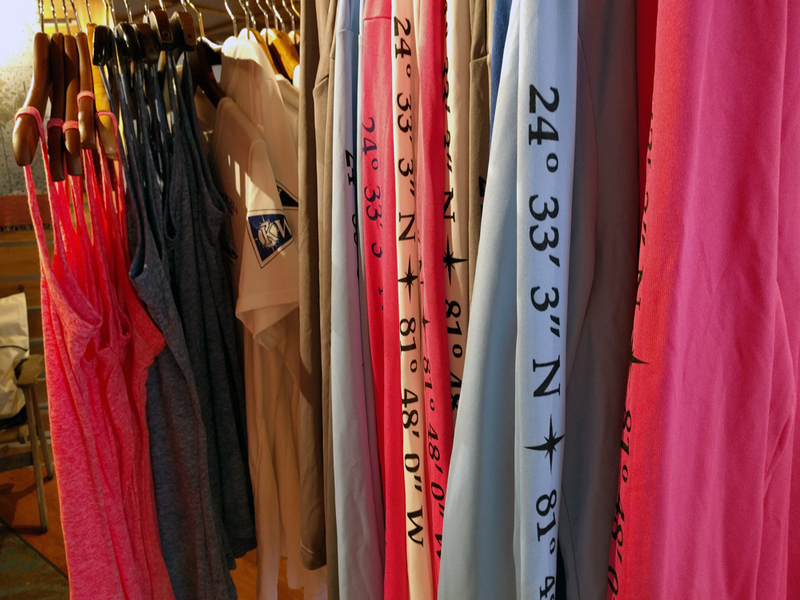 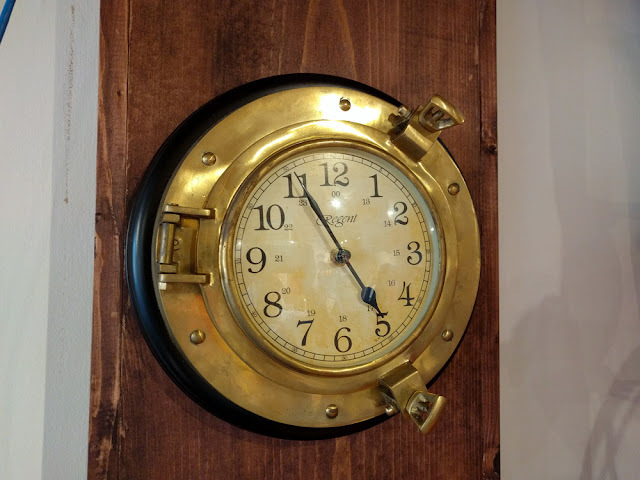 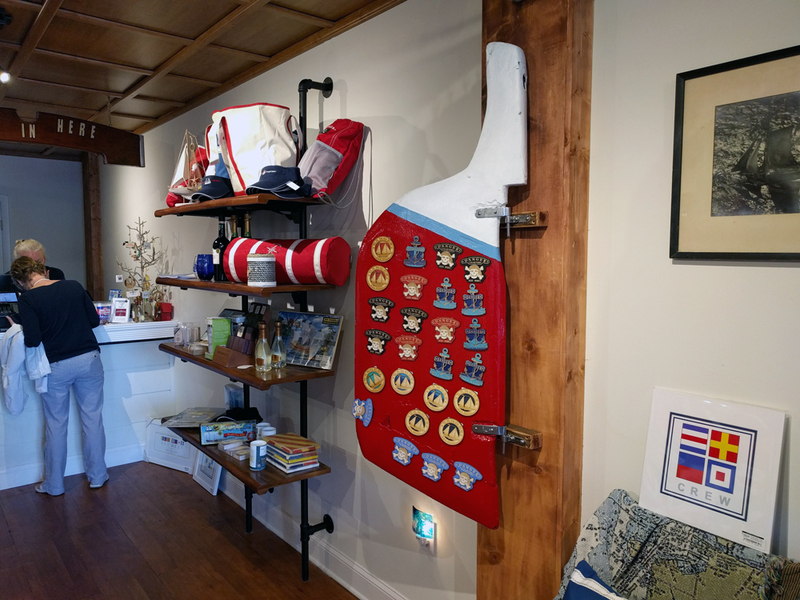 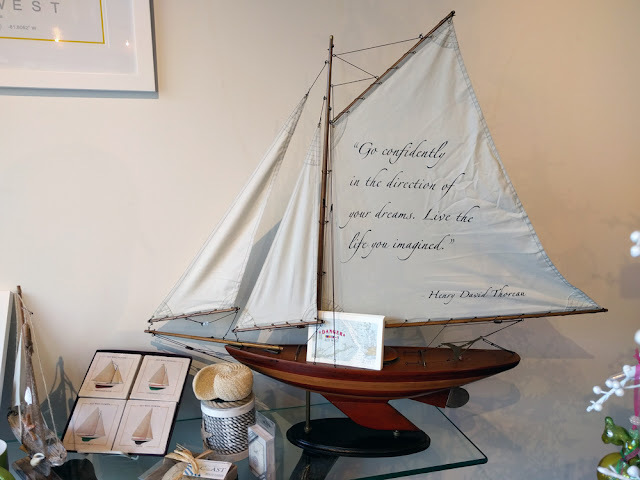 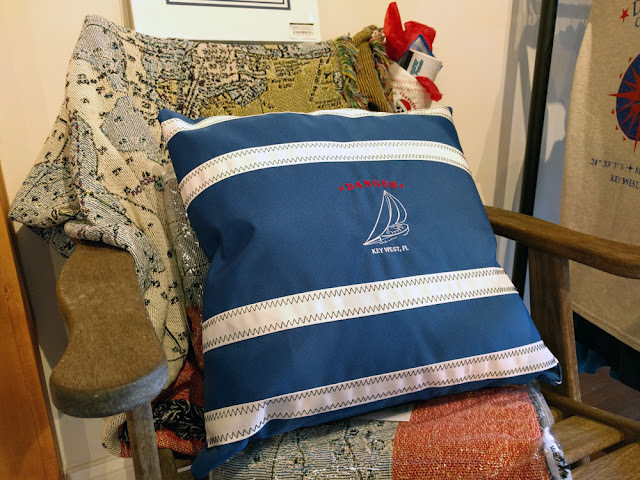 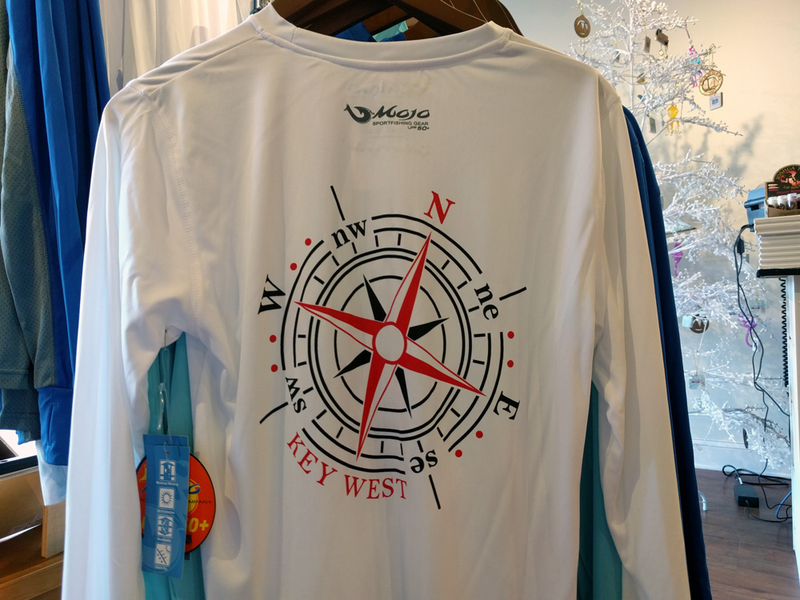 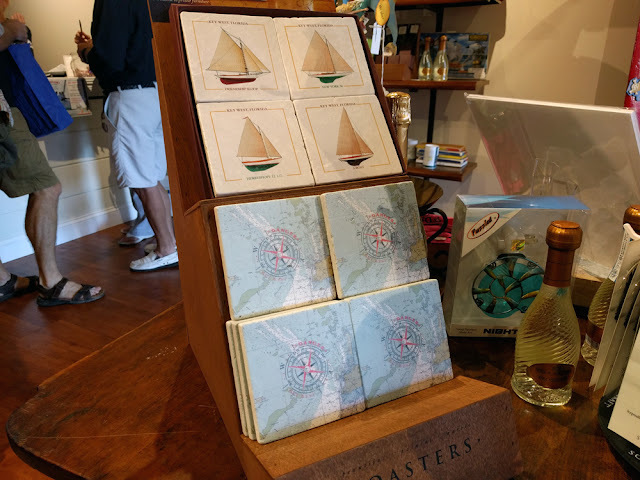 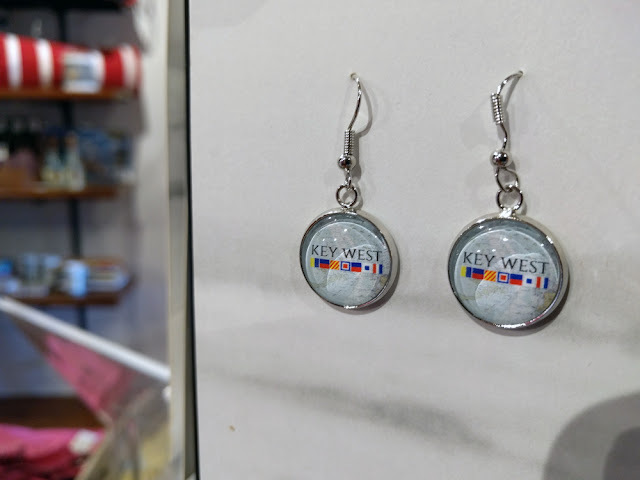 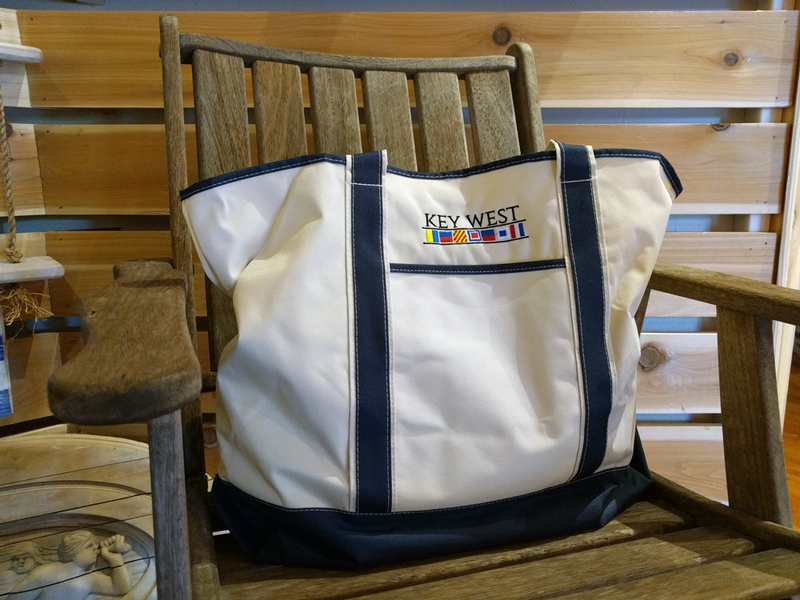 The new store features home goods, boat wear, nautical souvenirs, local and imported art, wine, custom jewelry, unique gifts, Danger gear, replica boats, children's toys, and more. What started out as a casual "what if" conversation soon turned to reality as Lara, Wayne, Will, Matt, and the Danger Crew worked around the clock for four months and converted an abandoned storefront into a beautiful retail space that extends the experiences we share with our guests on water into mementos they can take home with them. 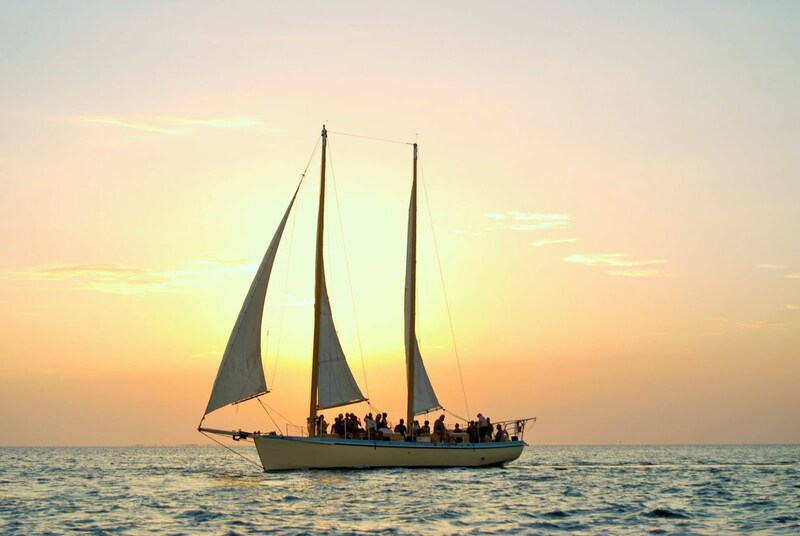 All check-ins for our daily Outer Island Eco-Tours as well as our nightly Wind & Wine Sunset Sail take place in the chandlery, too.